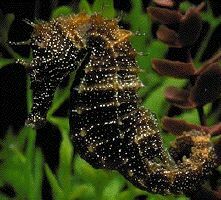 The Seahorse Trust has just weeks to go before it could close down forever. They are a fantastic charity and Neil Garrick-Maidment is one of the hardest working people I’ve had the pleasure of speaking to. They are running a Crowdfunder campaign which ends November 18th to give them a much deserved chance of survival. Please pledge what you can and share the link with as many people as possible. 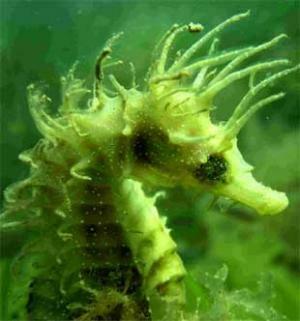 You can make a donation to help save The Seahorse Trust by clicking here. 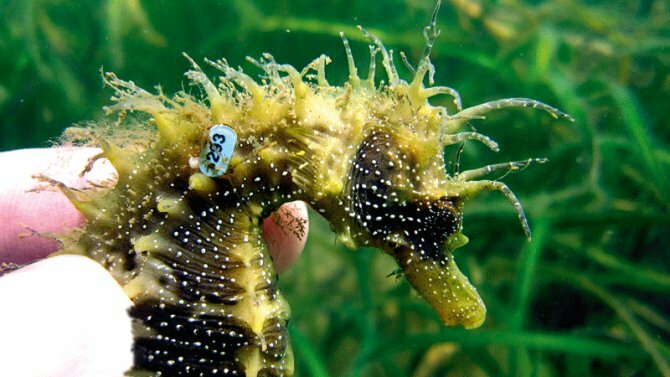 Let’s get as many people involved as possible by using the hashtag #SaveTheSeahorseTrust on Twitter.